It is important for your puppy to establish good behavior patterns, and to have the opportunity to socialize with other puppies their age, in a safe environment. 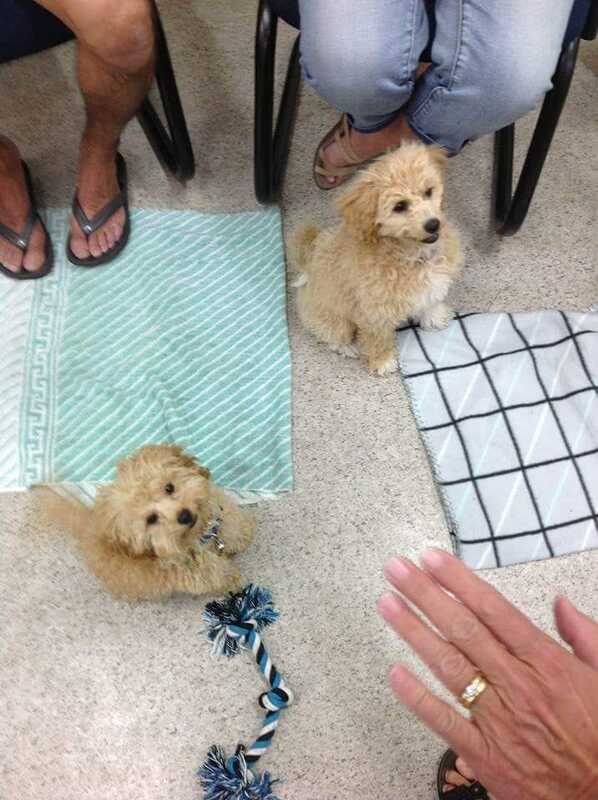 Puppy Preschool is a great way to start your puppy learning important socialization skills and develop some basic manners such as 'Sit', 'Stay' and 'Drop' to name a few. It is run in a fun and friendly manner, and also covers preventative care like flea & tick control, routine worming and heartworm prevention, and discusses nutrition, grooming, toilet training and much more. 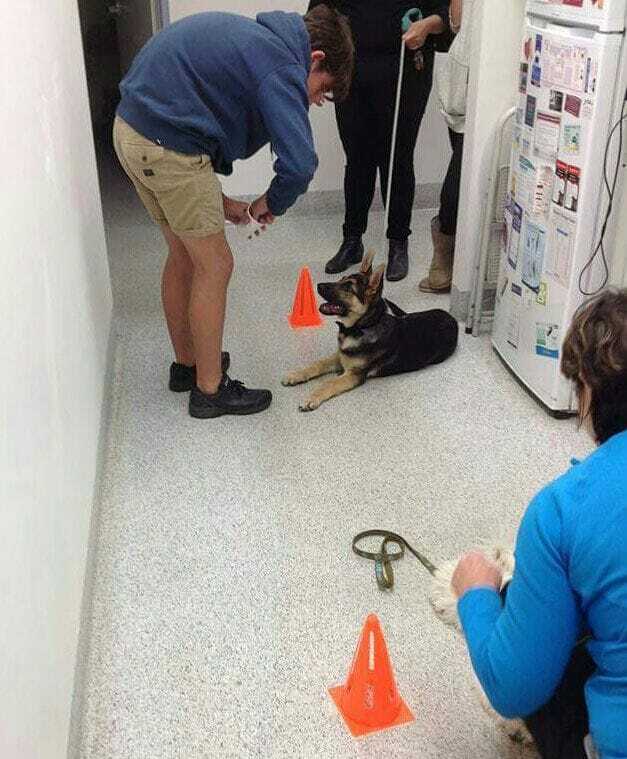 Our puppy pre-school classes are for vaccinated puppies up to 16 weeks of age. It consists of four sessions of about one hour duration, held on-site usually on a weekday evening. Bookings are essential. 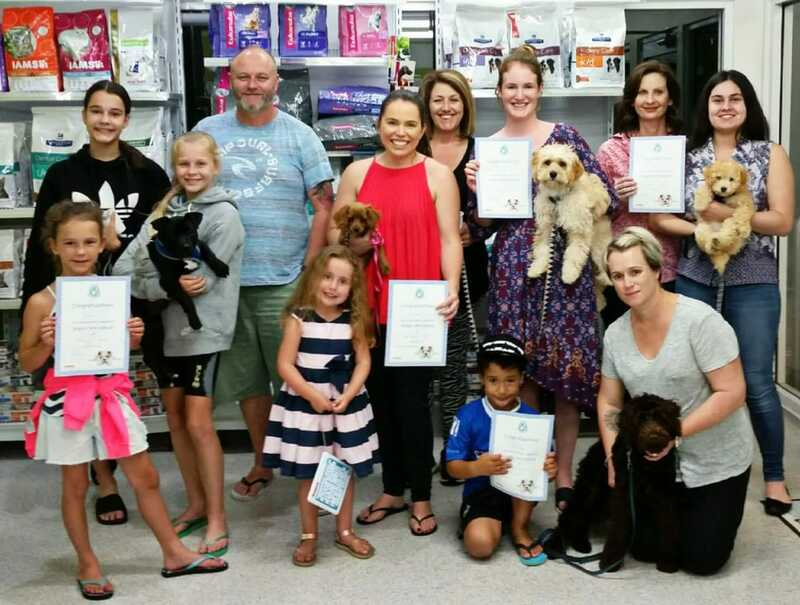 If you are interested in our Central Coast puppy pre-school classes or would like more vet information, phone 4365 2300 or contact us today.